No budget process is worth doing unless it provides detail covering how the strategy is to be put in place and turned into action. This eBook describes why, when developing a fundraising budget, it is essential always to specify work activity for raising funds. Whether it be raising funds through board members, major donors, high wealth people, through grants via governmental funding sources and/or foundations, whatever is placed in the budget needs to be backed up with a well thought through and detailed task-action plan that defines the exact activity that should be put in place to support each objective. 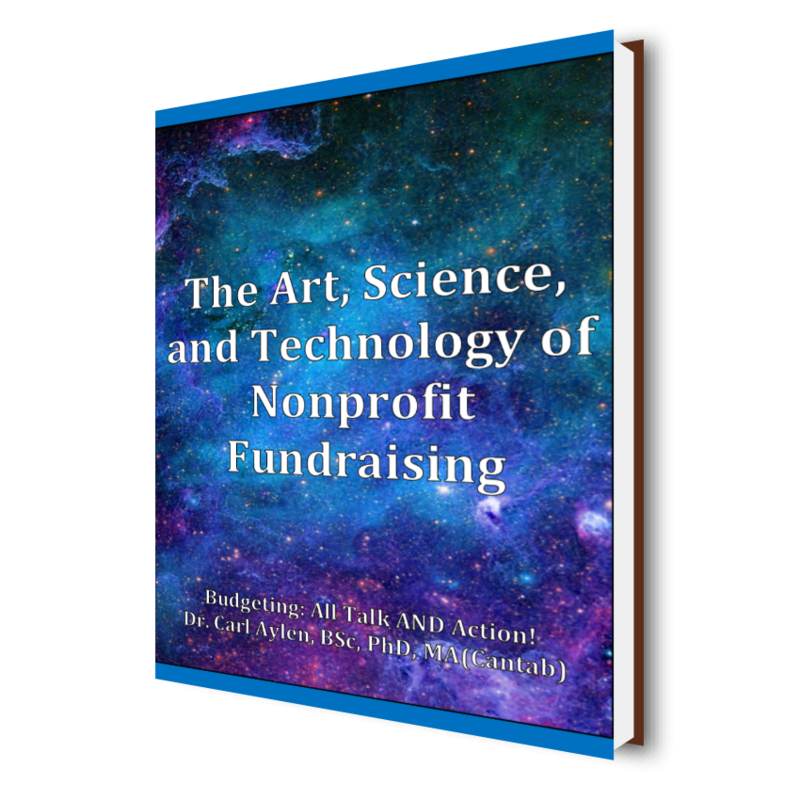 The Art, Science, and Technology of Nonprofit Fundraising – Grant Writing: The Dynamic Duos!